10 Main St. No. 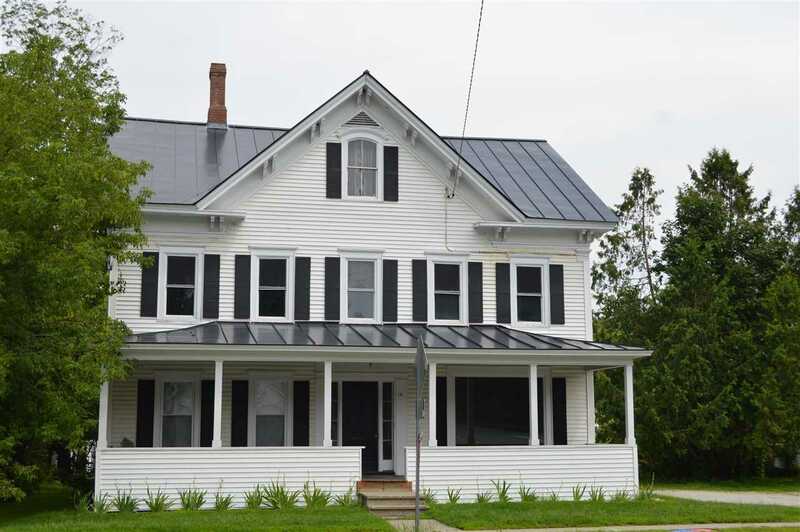 Village Wells River, VT. | MLS# 4712347 | Vt. & NH Homes for Sale, Property Search in Wells River/Woodsville Areas. 2 Unit rental located in small New England Village, has many updates. Huge attached barn, level lot, New standing seam roof in 2009, some replacement windows, 9&apos; ceilings, large rooms. House could be a 1 family very easy. Currently vacant as owner wants to sell. All appliances are included. Many possibilities for Commercial use.